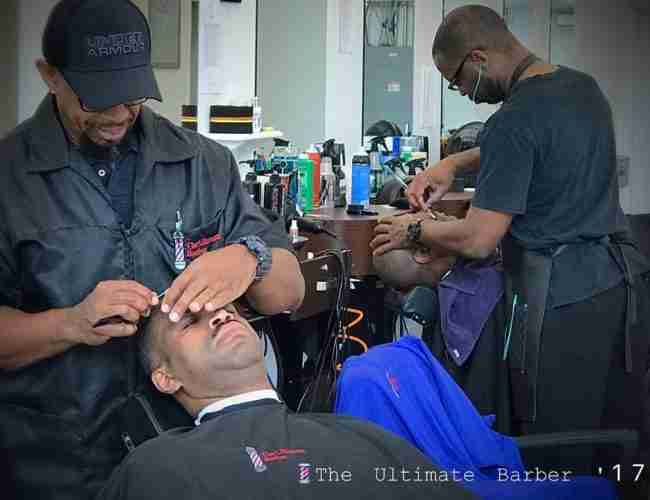 The Ultimate Barber brand was created in 2010 and is known for providing outstanding service. 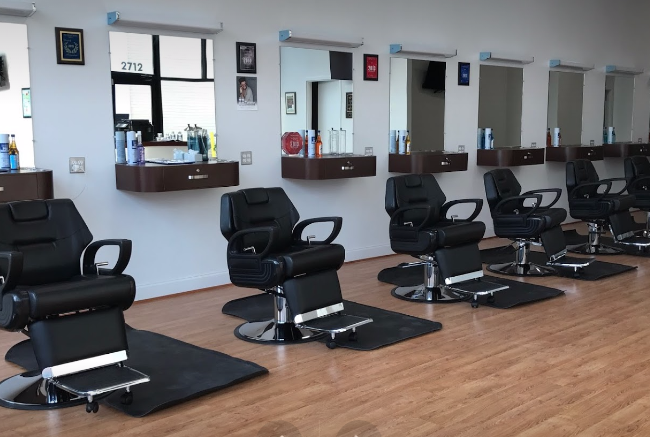 We are an “appointment based” barbershop and welcome walk-ins. 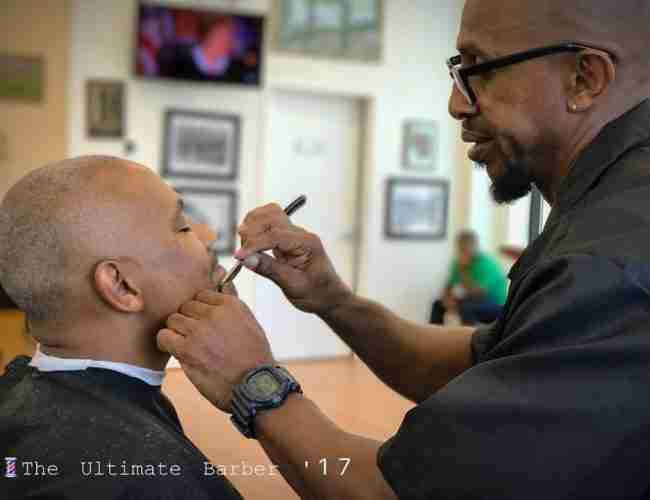 The Ultimate Barber is the leader in Northern Virginia for creative and progressive barbering services. The Ultimate Barber is an award-winning brand, creating styles to reflect the lifestyle of the client. In 2012, The Ultimate Barber won its first award in the Barbering category for Alexandria VA. and every year thereafter. 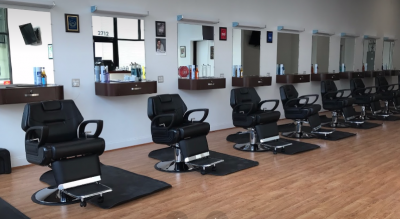 The Ultimate Barber was voted “Best Men’s Haircut” in Northern Virginia by the readers of ‘Virginia Living’ magazine and ‘Northern Virginia’ Magazine.